Quality Certifications held by Strand Products, Inc. include AS9100 Rev. D, and ISO 9001:2015. 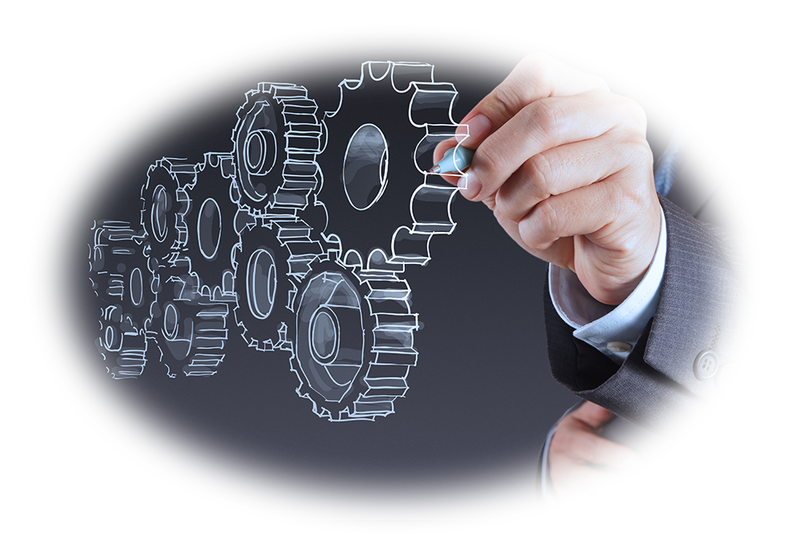 ISO13485 is maintained for specific products only. Our facility is FDA REGISTERED with multiple device listings. Quality Certifications held by Strand Products, Inc. include AS9100 Rev. 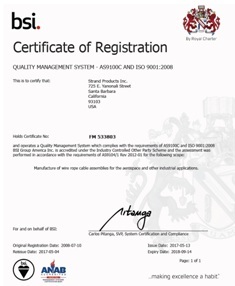 D, and ISO 9001:2015. ISO13485 is maintained for specific products only. Our facility is FDA REGISTERED with multiple device listings. Please contact our Quality Department for additional details. 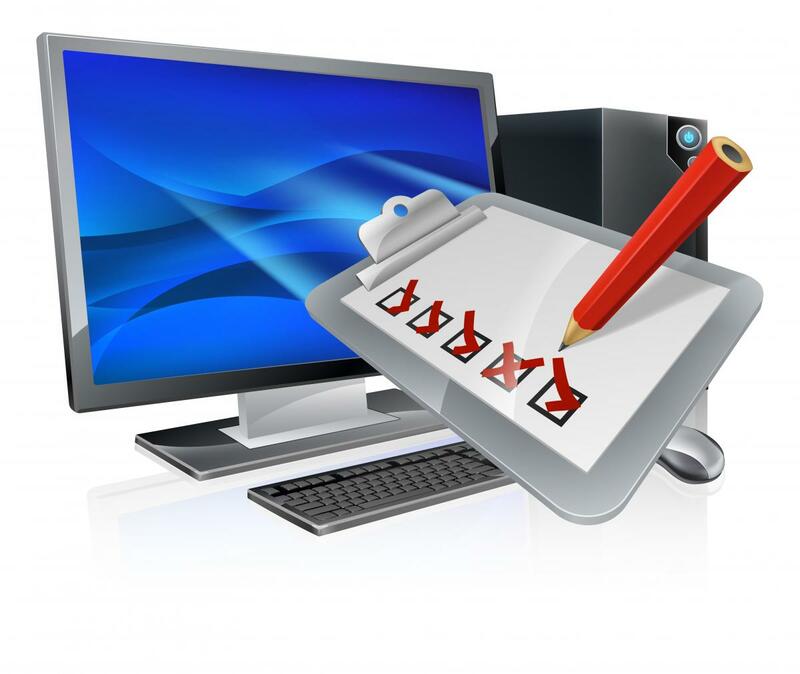 We will gladly fulfill any supplier surveys or onsite audit requirements you may have. Our AS9100 and ISO9001 certification is available for immediate download.